A real private mode in Firefox? A Tor integrated Firefox could just be that. Tor Project is currently working with Mozilla to integrate Tor into Firefox. Over the years, and more so since Cambridge Analytica scandal, Mozilla has taken a progressively tougher stance on user privacy. Firefox's Facebook Container extension, for example, makes it much harder for Facebook to collect data from your browsing activities (yep, that's a thing. Facebook is tracking your every move on the web). The extension now includes Facebook Messenger and Instagram as well. 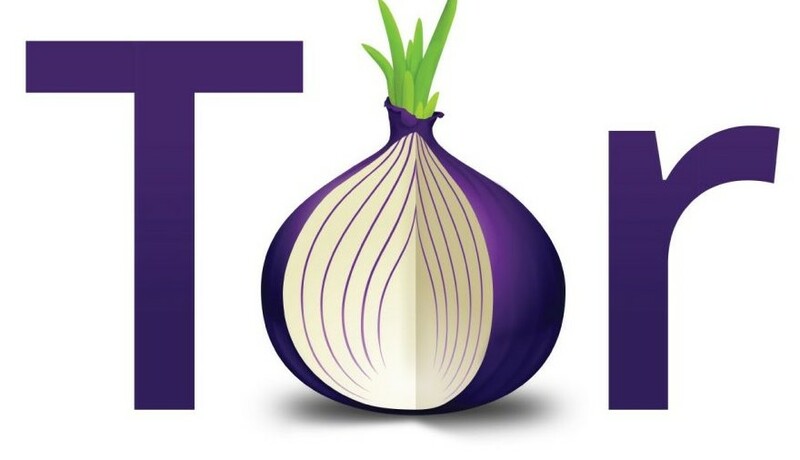 For starters, Tor is a free software and an open network for anonymous communication over the web. "Tor protects you by bouncing your communications around a distributed network of relays run by volunteers all around the world: it prevents somebody watching your Internet connection from learning what sites you visit, and it prevents the sites you visit from learning your physical location." And don't confuse this project with Tor Browser, which is web browser with Tor's elements built on top of Firefox stable builds. Tor Browser in its current form has many limitations. Since it is based on Firefox ESR, it takes a lot of time and effort to rebase the browser with new features from Firefox's stable builds every year or so. Now that Mozilla has officially taken over the works of integrating Tor into Firefox through Project Fusion, things could change for the better. With the intention of creating a 'super-private' mode in Firefox that supports First Party Isolation (which prevents cookies from tracking you across domains), Fingerprinting Resistance (which blocks user tracking through canvas elements), and Tor proxy, 'Project Fusion' is aiming big. To put it together, the goals of 'Project Fusion' can be condescend into four points. Implementing fingerprinting resistance, make more user friendly and reduce web breakage. Figure out the best way to integrate Tor proxy into Firefox. Real private browsing mode in Firefox, with First Party Isolation, Fingerprinting Resistance, and Tor proxy. "Our ultimate goal is a long way away because of the amount of work to do and the necessity to match the safety of Tor Browser in Firefox when providing a Tor mode. There's no guarantee this will happen, but I hope it will and we will keep working towards it." As If you want to help, Firefox bugs tagged 'fingerprinting' in the whiteboard are a good place to start. Further reading at TOR 'Project Fusion' page.